Mockplus iDoc, Connect Your Entire Product Design Workflow! Blog > Inside Mockplus >Mockplus iDoc, Connect Your Entire Product Design Workflow! Good collaboration between designers and developers makes it possible to create an unprecedented miracle for a product team. Having an jointed online platform/tool for them to collaborate effortlessly is also incredibly helpful. To offer a great online design collaboration solution for designers and developers,Mockplus launched Mockplus iDoc, a brand new product design collaboration tool, on November 8. 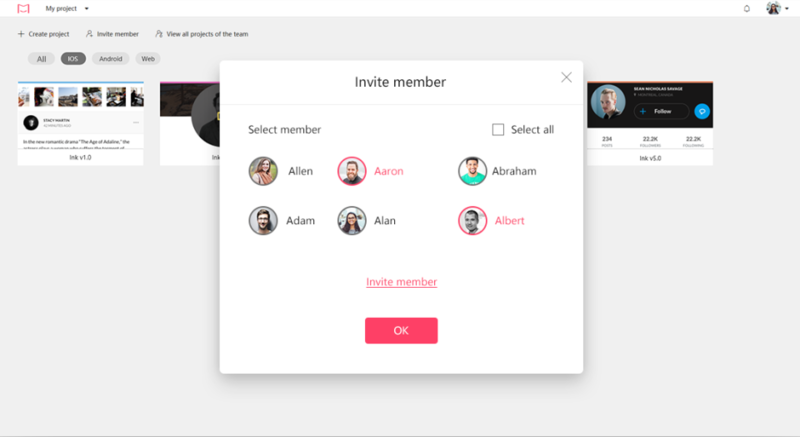 Mockplus iDoc is a powerful product design collaboration tool for designers and engineers by creating a connected online space for product teams. 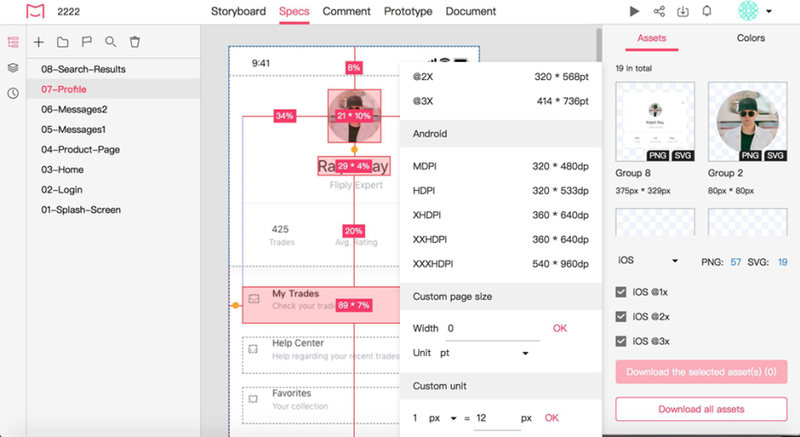 It goes beyond the design workflow and helps teams with the design hand-off. It greatly facilitates the handoff by taking designs from Photoshop, Sketch, Adobe XD and exporting them into a format that can easily generate code snippets, style guides, specs, and assets. The launch of Mockplus iDoc has opened up a new journey for Mockplus. Product design collaboration is not only a need for product teams, but also an effective way to improve work efficiency and focus on design itself. 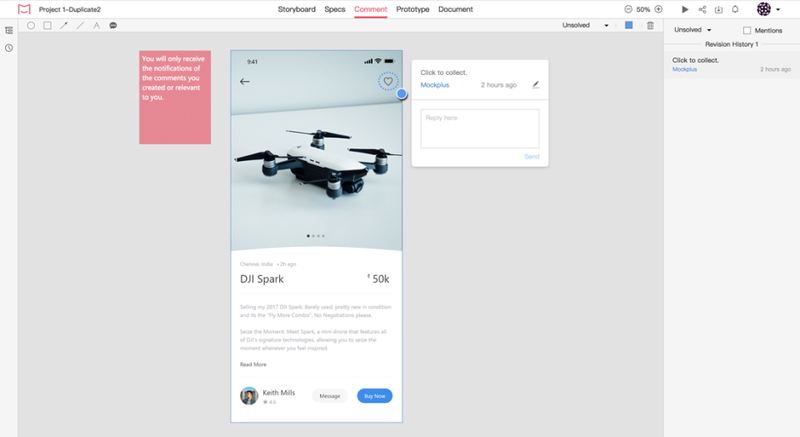 In the future, Mockplus will continue to polish product details and provide faster and easier product design solutions for creators of user experience. Click on the image below and try Mockplus iDoc right now. Don't forget to recommend Mockplus iDoc to your team members!